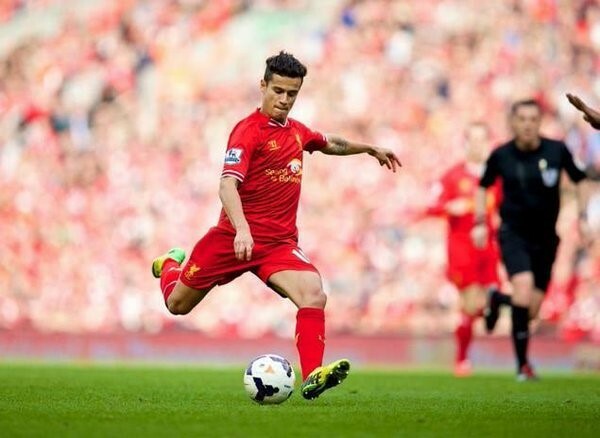 Philippe Coutinho is still a Liverpool player, but it seems that it is a matter of when, not if, he leaves. Barcelona sporting director Robert Fernandez has revealed that talks between the two clubs are underway, and it is hard to see the Brazil international remain at Anfield beyond the summer transfer window. Not only do Barcelona have that special power of getting any player they want, but Coutinho has also handed in a transfer request and has yet to feature in the Premier League for the Reds this season. Coutinho is one of the best attacking midfielders in the Premier League and is, without doubt, the most talented player in the current Liverpool team. The 25-year-old, who can also operate as a winger, is the creative fulcrum in Jurgen Klopp's team, and losing him would be a massive blow to the Reds. Even if the Merseyside outfit get over £100 million in transfer fees from Barcelona - whose chances of winning the league title in Spain this season are 6/5 according to latest La Liga betting odds on bet365 - at this stage of the transfer window, it would be hard for Liverpool to get a suitable replacement. Or would it? Julian Draxler has just been made available by Paris Saint-Germain following the signing of Neymar from Barcelona in the summer transfer window. The Germany international attacker earns £90,000 per week at PSG, who want £32m in transfer fees in order to sell him. At such a relatively low price and standard wage, Liverpool should do everything they can to bring the star to Anfield. Draxler is younger than Coutinho and is potentially better. The 23-year-old can operate as an attacking midfielder or as a winger, and the 2014 World Cup winner with Germany can only improve as a footballer in the coming years. A player blessed with speed and who is equally adept on two feet, Draxler is hugely experienced for a player of his age. The German made over 100 league appearances at Schalke before his move to VfL Wolfsburg in 2015. Even following his move from Wolfsburg to PSG in the January transfer window, Draxler was not exactly poor or disappointing. The attacker scored four goals and provided one assist in 12 Ligue 1 starts and one goal in two Champions League matches. Liverpool manager Jurgen Klopp will know all about Draxler from his time in Germany. True, things have not gone as well as expected at PSG, but there is no doubt that the Germany international is a superb footballer who could become world class in the coming years. 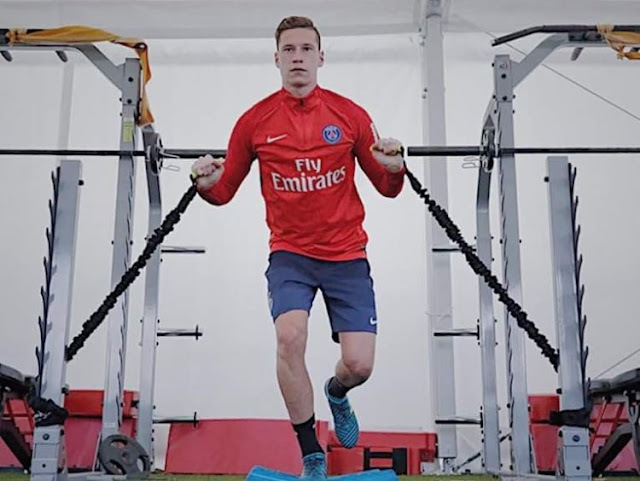 With Arsenal also reported to be interested in Draxler, it is important that Liverpool make a quick move, or else they could lose him to a direct rival for the Premier League title. Liverpool are not in a position to sign the best of the best even if they are ready to splash the clash, but the Reds can certainly entice Draxler. And so they should.